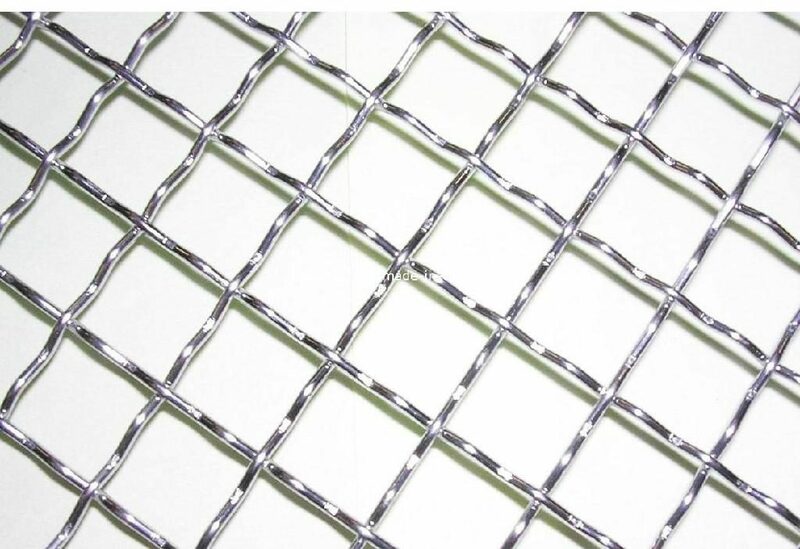 We offer a full range of woven wire mesh and welded wire mesh products for partition walls. Our products assure safety and durability in secure locations. 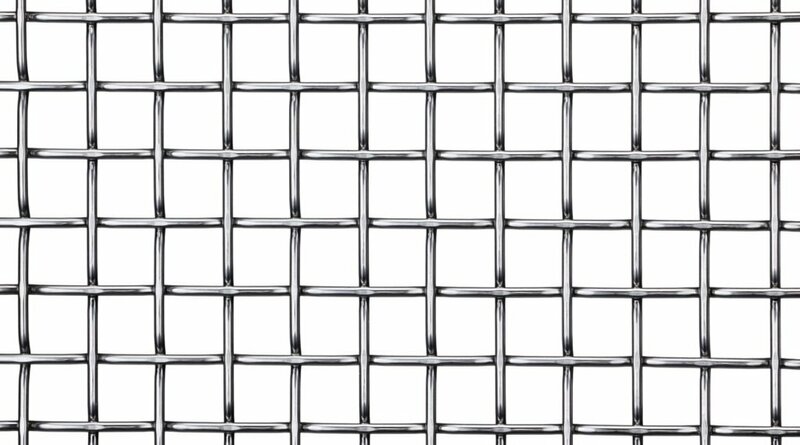 Heavy-duty wire mesh products are designed for robust performance in a range of commercial applications. We deploy our technology and our engineering expertise to build customized wire cages. Our selection of wire lockers includes the Storage TA-50, which is considered the ideal on-site storage product for military facilities. 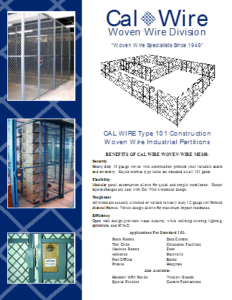 Cal-Wire has become one of the foremost experts for the manufacture of high quality tenant storage lockers. For both residential use on patios and decks, and commercial use in stadiums and amusement parks, our infill panels assure the highest level of tensile strength. We offer a complete range of customization options. In industrial facilities, it’s critical teams are protected when working with high-powered machinery. Our selection of wire and welded mesh products includes the latest wire mesh machine guarding systems. Warehouses spaces require durable security solutions to mitigate incidents in which products fall and injure team members. Our catalogue includes the finest pallet racking protectors available on the marketplace. Whether it’s protection within a school setting or sturdy durability within industrial structures, our window guards set the standard for security and long-term performance.  Our team at Cal-Wire can help you find the ideal wire and welded mesh products for your application. To learn more on the options available, contact us today! Cal-Wire is the market leader for quality wire mesh products and has been working for clients across the country since 1948. 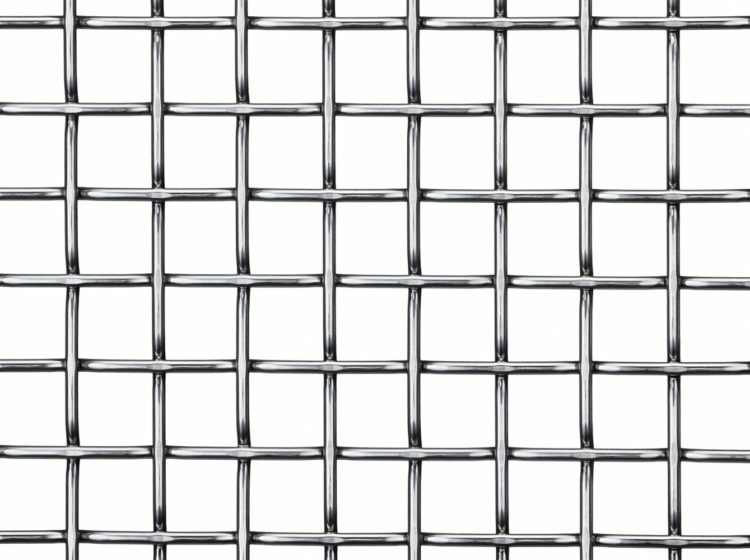 Our long-held position at the apex of the industry means we’re the most respected partner for even the most challenging welded wire mesh applications. 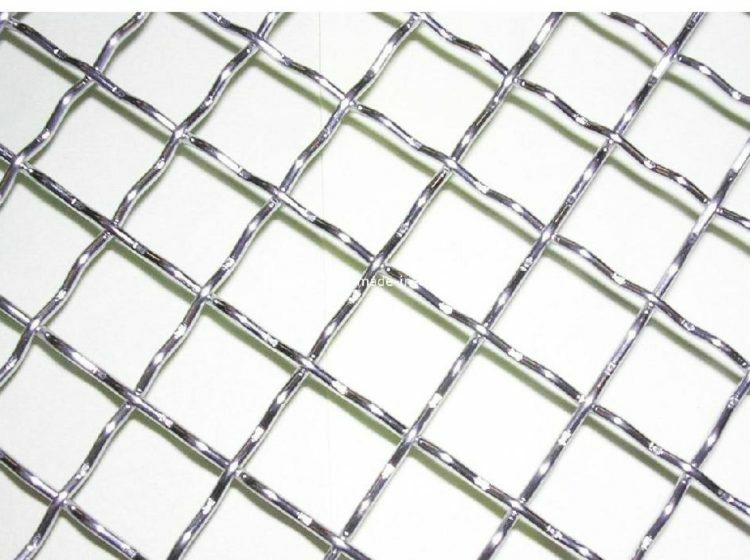 Welded wire mesh products crafted through Cal-Wire are built based on 3D modeling systems, which provide architects and others in the industry with a greater understanding on our products. Our design background also means we can create novel solutions to some of the leading application challenges. You can turn to Cal-Wire for innovative solutions based on years of experience. 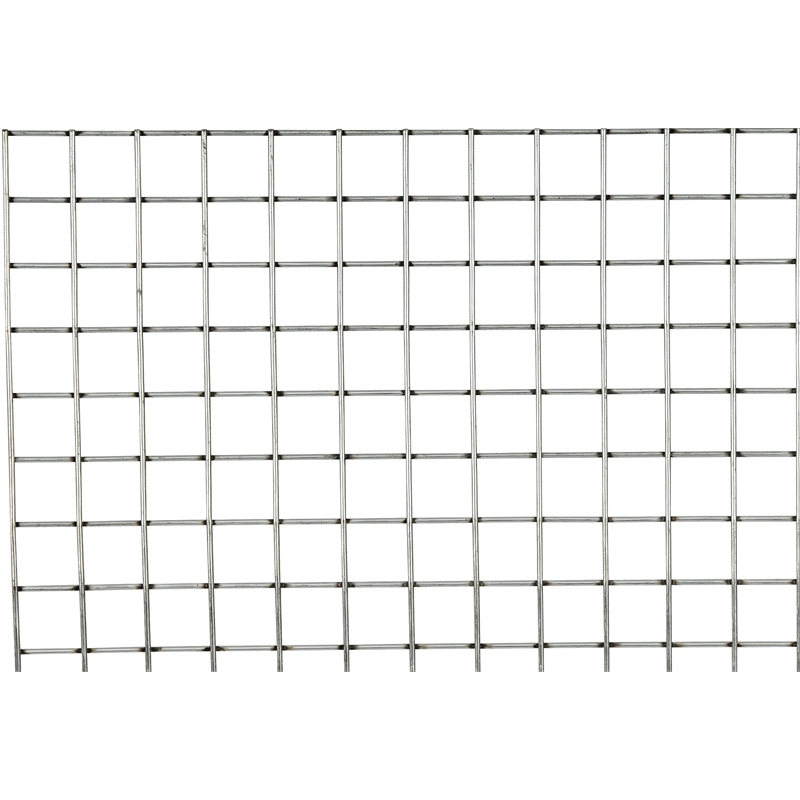 We understand the importance of pricing value when choosing welded wire mesh products. That’s why we’ve formed a highly efficient working process that minimizes costs and focuses on providing an effective solution that offers long-term return on investment. 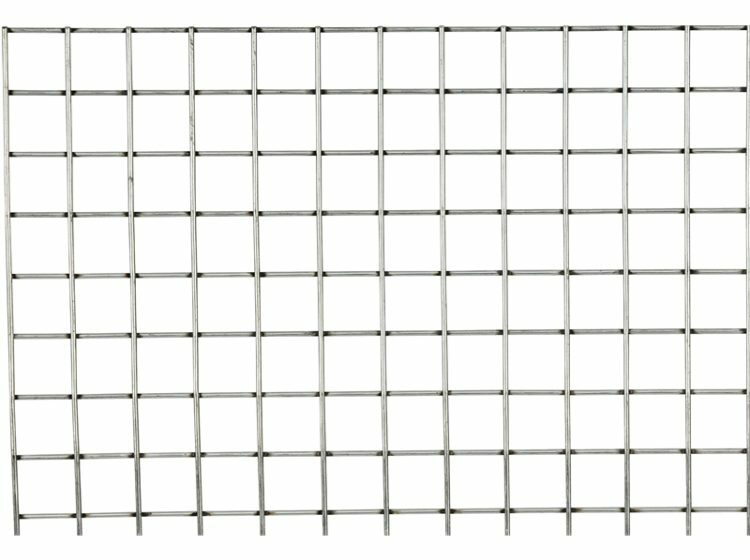 Turn to Cal-Wire for all welded wire mesh demands! For your free product quote, please call us directly today at 800.486.7730.